In the same year that Singapore is commemorating its 50th anniversary of independence, the city-state’s national drink is also toasting a significant birthday. 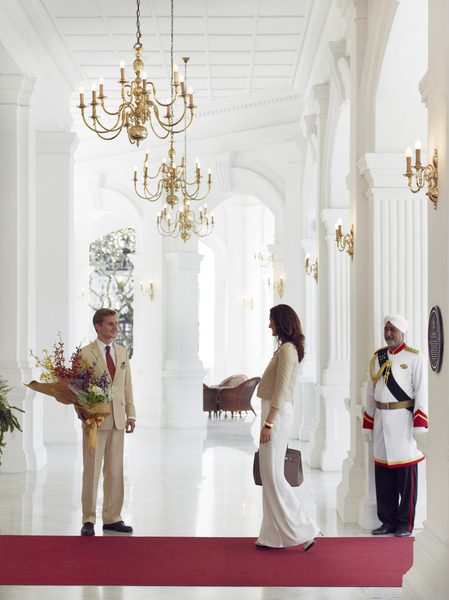 2015 marks 100 years of the Singapore Sling, the cocktail created by a Chinese bartender. Or it does according to one theory. 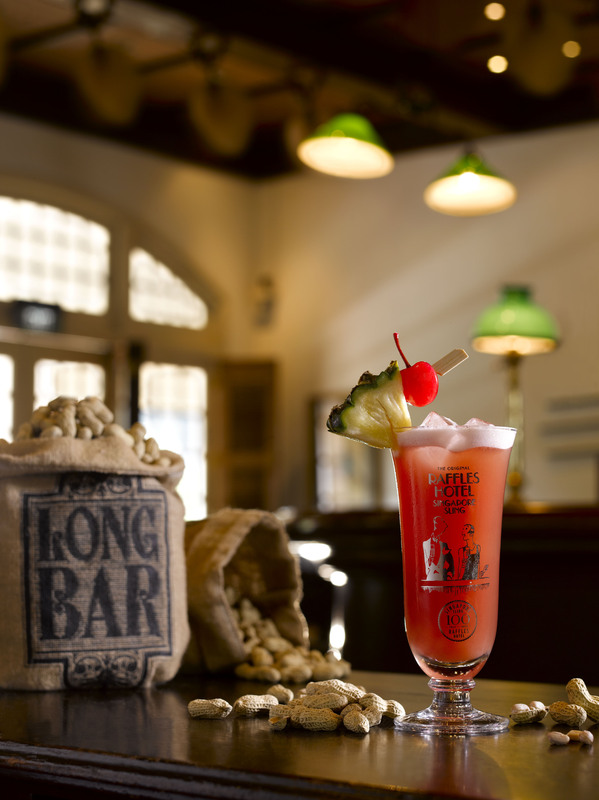 Singapore institution Raffles Hotel is celebrating the centenary of the pink concoction, claiming it was created at the hotel in 1915 by barman Ngiam Tong Boon, originally from Hainan. Peter Heering the maker of Heering Cherry Liqueur – a vital ingredient of the Singapore Sling – is also commemorating the cocktail’s 100th this year. The story has been repeated in articles and books around the world and become cocktail folklore but not everyone agrees.